On 9 October 2017, in Guadalajara, Mexico, several global health organizations launched the very first, web-based pathway for tuberculosis (TB) diagnostics. 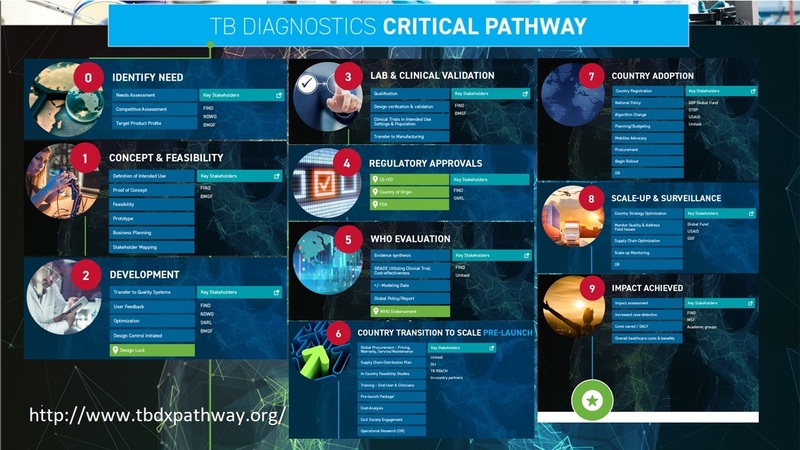 The TB Diagnostics Pathway (www.tbdxpathway.org) is a common good resource that will be owned by everyone in the TB community and regularly updated. The site was conceived as a tool to help innovators develop their ideas from research to roll-out, offering guidance on the critical activities to follow and right partnerships to pursue. The TB Diagnostics Pathway will help standardize research, commercialization and roll-out procedures to speed the introduction of promising, new TB diagnostics and adjunct technologies. “We know that promising innovations need to navigate a long, complex pathway to reach patients who really need them. 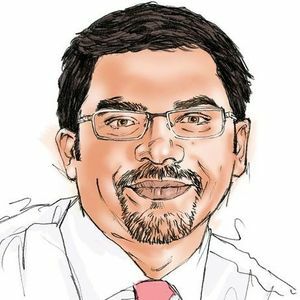 The TB Diagnostics Pathway aims to demystify this pathway and support innovators in navigating it,” said Madhukar Pai, Associate Director of the McGill International TB Centre. “New TB tools are critical for TB control, and our TB Centre is pleased to have contributed to this excellent resource that will help innovators,” said Marcel Behr, Director of the McGill International TB Centre. Release by: FIND, McGill International TB Centre, Stop TB Partnership, UNITAID & WHO.